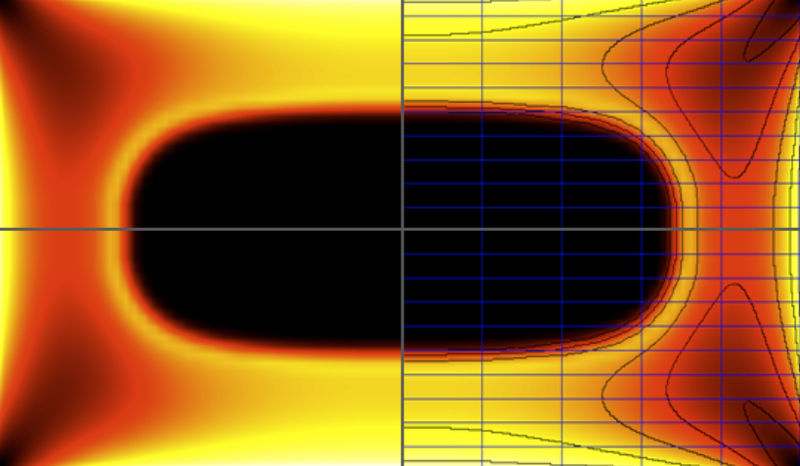 We utilize the latest software versions of Flux 2D/3D and Elta 6.0 for electromagnetic and thermal computer simulation, with the ability to couple the results of simulation with other packages to model complex multiphysical processes such as stress and deformation phenomena. A majority of these projects are the result of industry demand, in cooperation with customers. We use simulation in all research and development projects for profound study of processes and optimal design of induction systems. 3D simulation of gear hardening. 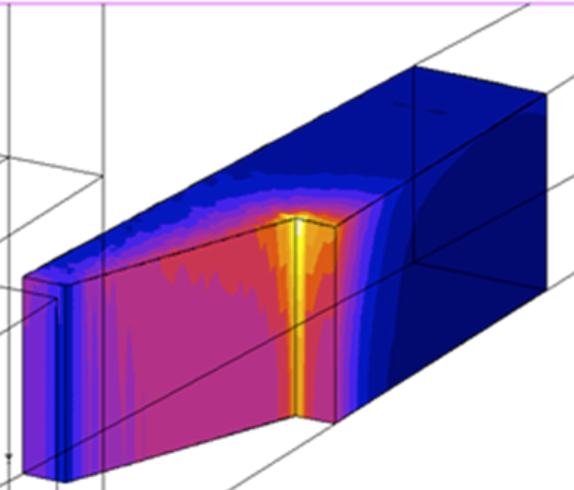 Contact us today to learn more about modeling and optimization of induction systems.